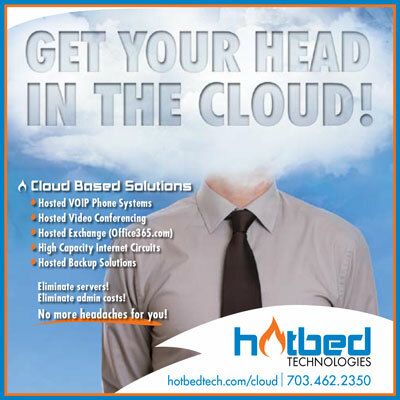 Let Hotbech Technologies save you from all of the confusion. We provide the information you need and support you want for all Cloud applications. Give our team a call today to learn more and take advantage of all the Cloud has to offer!